Nashville fans can relax and take a breath. The show will be coming back very soon and it’s been approved for another year. So take a chill pill and calm down, it will be making a return. So far the lead in to the next season is a mind-bending whirl of who kissed who, who did what to who, and who’s in really big trouble this time and will be until an ultimate punishment or plot twist can come along to make it all right again. In other words its a bundle of situations that fit a country drama perfectly well. Fans that have been following the show can no doubt understand what’s going on and what’s at stake, that’s the important part, and the best part about it all is that the show is in fact going to keep going for a little while at least. So here’s what we know about season 6 thus far. It’s only going to be airing 16 episodes for season 6. Fans that are used to the regular 22 episodes might be a bit disappointed but keep in mind that the shortened schedule really favors the actors and can allow them to bring more of their A game to the show. 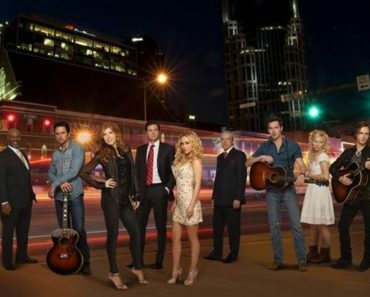 Plus, CMT doesn’t know yet whether or not they’re going to continue with the show after this coming season. If they do then it will have lasted for 2 seasons longer than anyone at the network thought would be possible. There’s still a lot of a life left to the show. 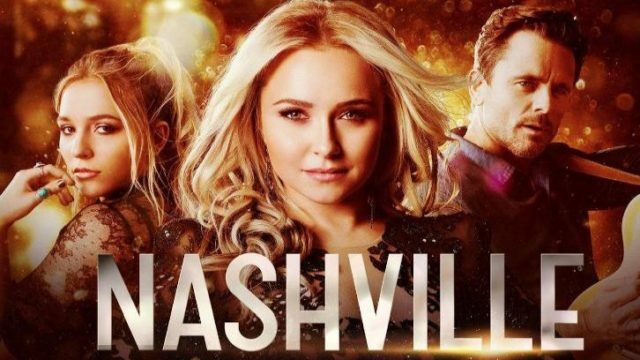 Nashville has been proven to be a fan-driven show that has garnered a lot of support along the way. As much as the reduced number of episodes will help out the actors it’s also to keep interest in the show alive. The network really wants to see how the rest of season 5 will play out and how season 6 will be received before they make any long term decisions. No one’s jumping ship just yet. There have been a couple of actors that have expressed the desire to take off, but fans have been adamant about wanting warning before a favorite character is going to be taken off the show. It’s safe to say that when Rayna died everyone was expecting it, but if anyone else gets let go people are of the mind that they want to be informed. 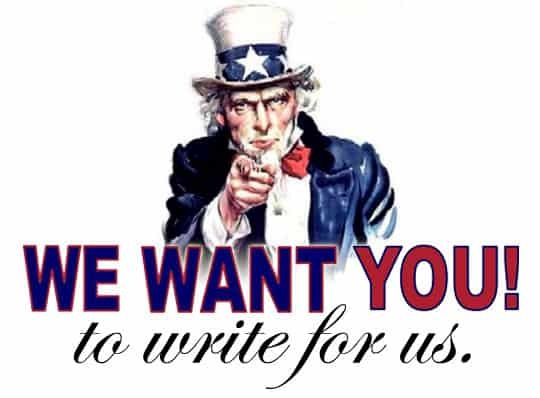 It’s not too much to ask is it? With the season 5 finale already come and gone fans are going to be anticipating the next season for the next several months and salivating about what’s going to happen to their favorite characters. They know a good deal at least that will help to sustain them through the coming months but until then they’re just going to have to guess like the rest of us and wonder about what’s coming next. Chances are if the show plans on letting anyone go they’ll be cagey about it and offer the barest hints here and there right up until the show returns. TV networks know how to keep us interested.